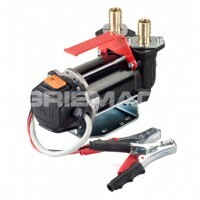 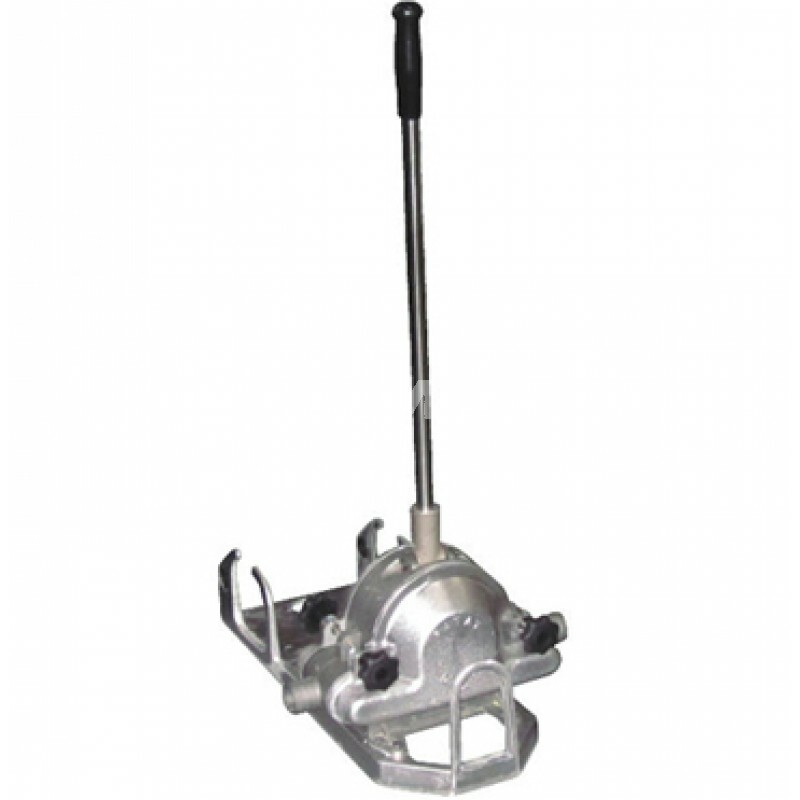 The LD120 Hand Fuel Transfer Pump is a self-priming, single diaphragm lever pump designed for the high flow transfer of large volumes of diesel, oil and water. 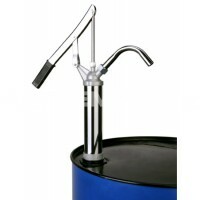 This manual fuel hand pump is a portable, lightweight floor standing site pump that is popular for a range of drainage and fuel dispensing applications. 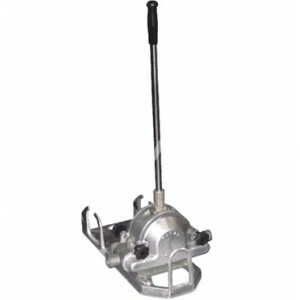 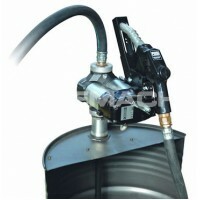 Complete with 6m suction hose and strainer for removing large debris, these fuel hand pumps are used within industries as diverse as MOD, shipping, construction, agriculture, and fire departments.